I have listed a new property at 70 RANELAGH AVE N in Burnaby. 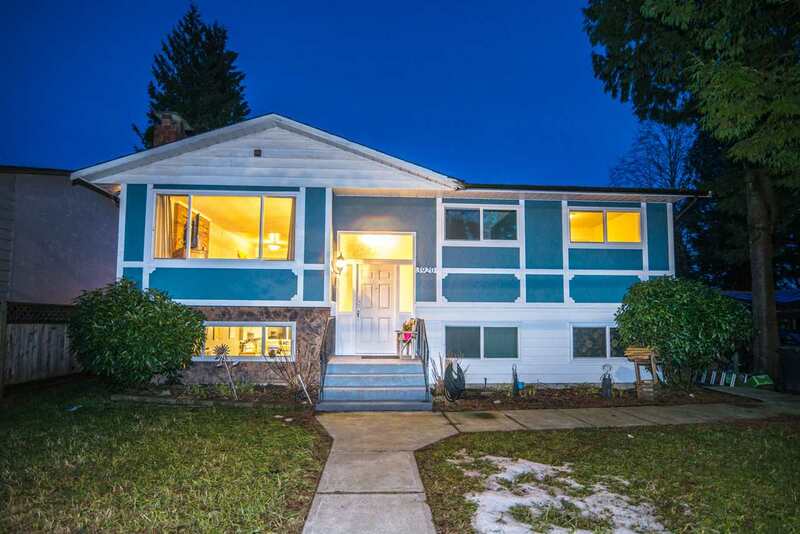 This Home on Capitol Hill has loads of Options - Live in, Investor Alert, Income Opportunity! You Decide what's right for you. Features Include: 3196 sq ft of Living Space on a 50x120 lot with lane access, triple car garage, RV parking, tons of parking, roof top deck with view, quiet location, private yard, newer roof, hot water tank & furnace, kitchen boasts: Maple cabinets, granite counters, stainless steel appliances, spacious living room with hardwood floors, gas fireplace, updated bathrooms with granite counters, Master bedroom has walk-in closet with a fabulous 5 pce ensuite, gas fireplace, media room, wine cellar, 1 BED LEGAL SUITE & much more!